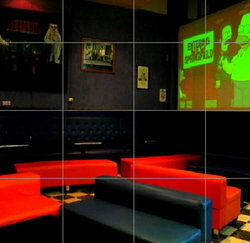 Mr Pockets is a great place to chill out with your mates and have a game of pool friendly or highly competitive. 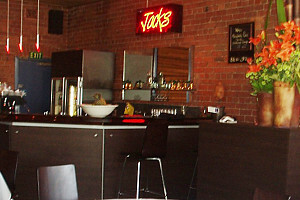 Mr Pockets boasts 21 Tables, Including 15 prepaid tables & 6 coin operated. They also have a range of other amusements such as Daytona, Pinball, VR games & Touch Screens. They have a Large Dance Floor, Lounge areas around the venue, Cafe dining area with food catering by Fieste in Tullamarine, Video Juke Box, Televisons, 24 hour video surveillance & Security and a large wide screen TV. Pop into Mr Pockets, You’ll have a great time. The Excelsior Hotel is a great place to catch up with friends, have a laugh with the bar staff, order a meal or sit back and relax. From our newly renovated bistro to the car-park entrance foyer, it’s all here at the Coolaroo, the premier entertainment venue for the Hume district. The First and Last Hotel has a Saloon Bat Theme, a family dining area with a cosy eatery, a children’s play area and a very reasonably priced menu. 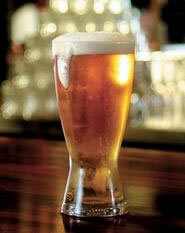 Sit and have a meal then make your way to the Sports Bar for a drink. The exterior has a run down look which can initially feel intimidating, but it's all part of the theme at the First and Last Hotel. A family dining area what looks to be the cosiest bistro on all of Sydney Road. A nice wooden feel, a great children's play area, and you even need to wait to be seated. Now that's a step above the usual standard, with prices are less than you'd expect. 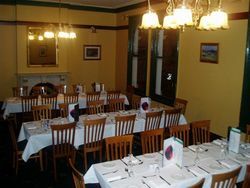 The Keilor Hotel has been welcoming locals and travellers since 1842, it has survived all those years because there has been a genuine friendliness, a welcoming open fire on cold days, a cold beer on warm days, and a hearty meal with a good wine at lunch & dinner time. This pre gold rush Hotel still has the atmosphere and feel of those days, bare timber floors, polished timber fittings, granite bar tops with brass rails. We still light the fires on cold days and you still sit on a bentwood chair at a scrubbed pine table to enjoy a cold drink or a warm meal. You won't find plastic in this Hotel until you want to pay your bill. 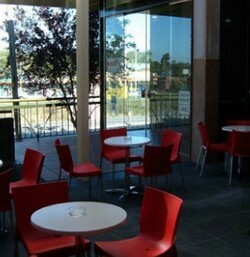 Enjoy a meal with family or friends in our modern Bistro. 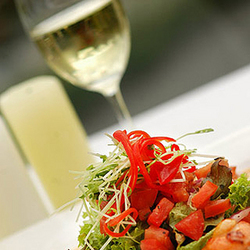 A fresh menu, daily specials and a friendly atmosphere combine for an enjoyable experience. Our fantastic children’s play area with gaming consols will occupy the kids while you and your partner enjoy a fabulous night out. For the comfort of all patrons we have dedicated smoking areas within the premises with a huge flatscreen TV and access to the Lounge Bar. On your next visit be sure to become a VIP Member of our Hotel. 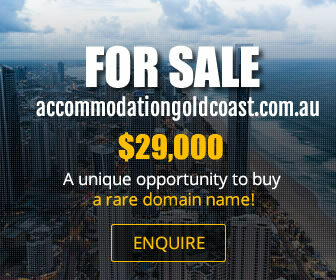 There are heaps of rewards and specials all year round. Our ever friendly staff and Management are happy to welcome you and assist you with any query regarding the Hotel and her facilities. 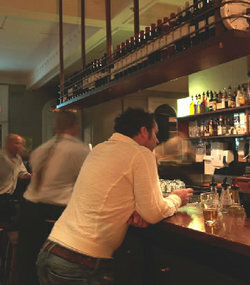 The Waterloo comprises of a modern bar and a dedicated dining area, both which are kept well apart. A smaller sports bar exists as well. 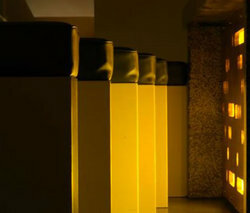 The main bar is of a fantastic orange and beige design, with the colours in the room giving off a relaxing, inviting feel. There's a couple of orange pool tables, and a little fireplace to add that cosy feel. Plus plenty of TVs to catch the sport on. 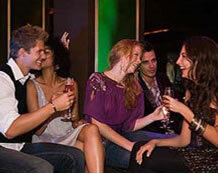 The main night of choice is Wednesday night, student night, which can get busy. 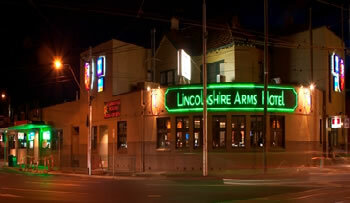 If you are looking for a night out, why not visit the Pascoe Vale Hotel? This award winning pub has everything that you could want. 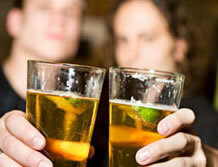 A sports bar with TAB facilities screens all the latest sport on large plasma televisions. Meanwhile, the front bar is reminiscent of a traditional corner pub with a welcoming bar area and comfy sofas. This establishment also has a bistro on site and provides patrons with live entertainment including trivia nights, karaoke and DJs. The Royal is a refurbished pub together with public bar, sports bar and bistro. 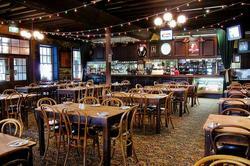 The sports bar/TAB attract a local persona, while the bistro is very much a family affair. Pop in and see us. You'll find our friendly staff are waiting to take your order and pour your next drink. Enjoy a beautiful meal from our bistro menu with family or friends, a quite drink, or get rowdy in the TAB. Come on down and say Hi! Relax with a game of Pool and a few cold ones. Situated on Matthews Avenue, just a stone’s throw from the Westfield shopping centre, we have an abundance of car parking and are approx 200 metres from the tram stop, Skyways Hotel is conveniently located to all facilities. 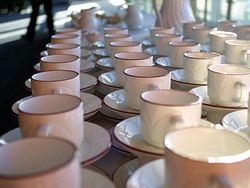 The team at Skyways Hotel are dedicated to provide exceptional, personalised service to the planning and execution of your social or corporate event. 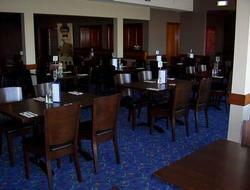 With three Great function rooms available, we can cater to your needs, whatever they may be. The Post Office Hotel is the place to go on Friday nights and Sunday afternoons. The band on Sunday afternoon are an awesome and funny duo who don't stop keeping the laughs and entertainment going. Great fun for adults and kids with a great beer garden for those who would rather be out in the sunshine relaxing with a cold drink. My kids loved it there and I will definitely be going back. They also have the privilige of having the under 15 and under 18 victorian snooker champion down there, who is willing and happy to have a game with anyone game enough to play him. Whether you want to take the family out to dinner, enjoy a couple of beers with your mates, or organise a function for your office, the Garden Hotel in Dubbo is the place to be. 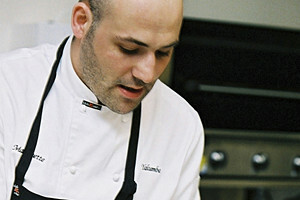 Whatever your taste buds are craving, the talented chefs at our Dubbo restaurant will satisfy you. The Garden Hotel bistro is open for both lunch and dinner. 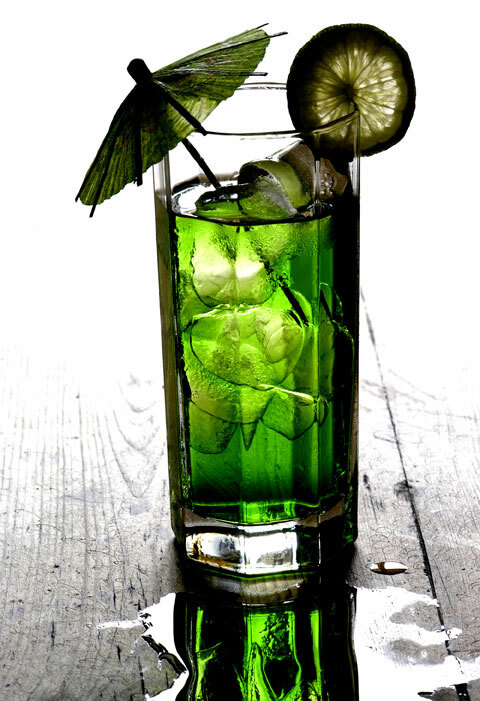 Our menu features all your pub-fare favourites, as well as lighter options.Sit back, relax and enjoy a refreshing beverage at the Garden Hotel. 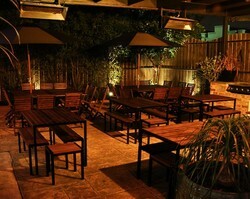 We have a tranquil Dubbo beer garden at our location for patrons to enjoy. 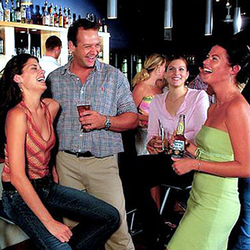 In addition, we have a fully-furnished sports bar and TAB facilities onsite. If its worth celebrating, its worth celebrating at the Garden Hotel. We are proud to offer a local Dubbo function space, and our friendly, attentive staff can accommodate groups large and small.The Garden Hotel is so much more than your local Dubbo pub. Visit us today.